Last week, Geeta and Jyoti from our Residential Program learned that they have been selected to attend United World Colleges for the next two years! Jyoti will begin the new school year in August at UWC Mahindra College, the alma mater of several of AIC’s founding directors, and Geeta will be heading to Germany to attend the newest UWC campus there, UWC Robert Bosch College! We are so incredibly grateful for the stars that aligned so that they could receive full scholarships to attend UWC. UWCs are prestigious IB schools that bring students together from all over the world in the spirit of global peace and understanding, and we have no doubt that our girls will have much to contribute to their new schools. Thank you to the many wonderful people who advocated for them throughout this process, and of course, the countless supporters who have helped them get to where they are today. 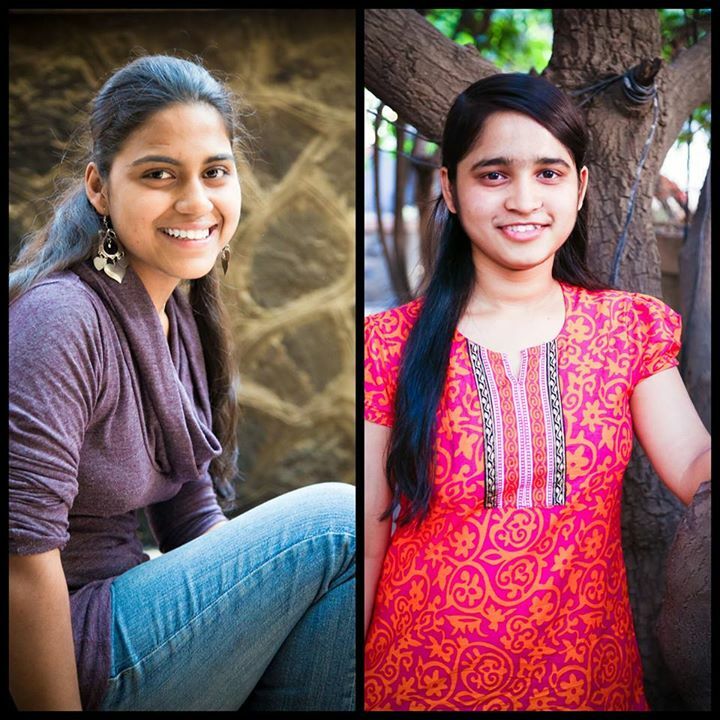 Finally, we are proud – SO proud – of these two lovely young ladies and their hard work and achievements. These two are going places (literally!) and we can’t wait to share their upcoming adventures with you! Today, India is observing National Girl Child Day.